It’s not hard to find controversy in the energy business. As the United States has again become one of the world’s leading oil and gas producers, proposals for new facilities generate hearings, protests and lawsuits. Advocates and opponents square off over facilities such as pipelines and oil, gas and coal terminals. Hydraulic fracturing, or “fracking,” has ramped up the production of oil and natural gas along with worries about groundwater, earthquakes and air pollution. Hilary Boudet leads research on the use of energy data for conservation purposes. Even proposals to tap renewable sources such as wind and geothermal hot spots bring worries about wildlife, quakes and noise. Hilary Boudet is used to tense discussions about energy and technology. “I grew up in Oak Ridge, Tennessee, one of the ‘secret cities’ of the Manhattan Project. We always took visitors to see one of the world’s first nuclear reactors, which played a key role in U.S. efforts to create an atomic bomb,” says the assistant professor of sociology at Oregon State University. Fossil fuel production is expected to reach record levels in the United States this year. 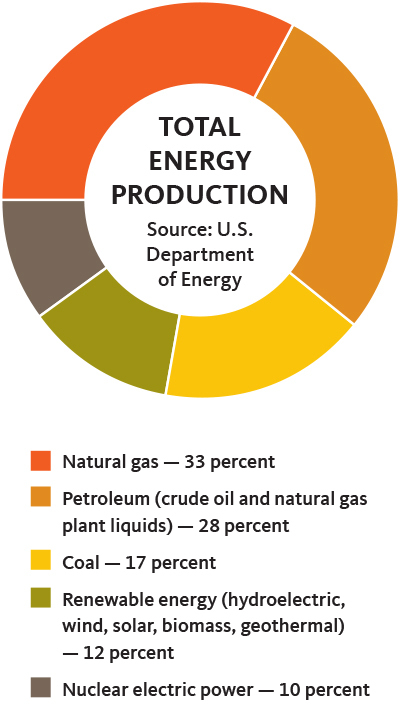 In 2016, the U.S. met about 86 percent of its energy consumption with production from domestic sources. As a college student, Boudet majored in environmental engineering and political science at Rice University in Houston. In her first job — a stint with the environmental and regulatory arm of ExxonMobil — she got an insider’s view of how energy projects are described and debated by industry and the public. “I learned a lot about how companies in the oil and gas industry think about these issues, what makes them do more or do less in this area,” she says. But as informative as it was to work for big oil, she wanted to dig deeper into the decision-making process. 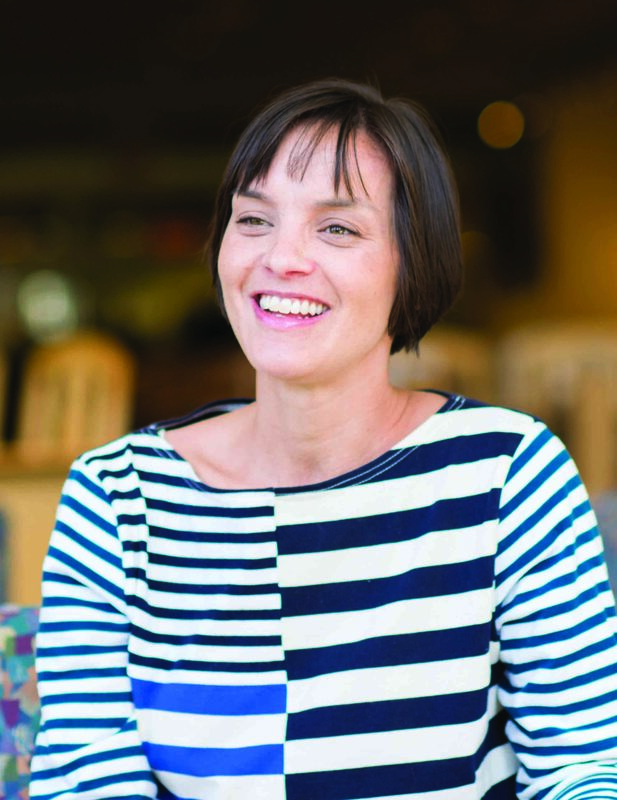 So in a Ph.D. program at Stanford, she delved into the politics around 20 proposals to build large energy facilities in the U.S.
Boudet is affiliated with Oregon State’s School of Public Policy and continues to explore the ways in which people engage with energy development. She and her students interview and survey people struggling with contentious issues, such as a proliferation of natural-gas wells or proposals to build liquefied natural gas (LNG) terminals. They document the views of those who participate in campaigns — both for and against these developments — or of those who happen to live in close proximity to the facilities. They have zeroed in on an important question: Why do some communities readily accept these facilities, while others vehemently oppose such efforts? Energy politics, she and her colleagues have found, revolve around factors such as access to the levers of power, the nature of a perceived threat and the potential for economic benefit. For example, Boudet has shown that if local politicians have the final say on traditional energy proposals, opponents tend to be more influential than if the political process gives final authority to distant regulators. Yet, the opposite appears to be true for wind energy proposals. And, while the risks posed by a particular project factor into opposition efforts, they are largely in the eye of the beholder. Different communities and individuals within them assess risks and benefits differently, depending on their demographic characteristics, worldviews, political leanings, lived experiences and the surrounding context. With deep knowledge of how the public navigates these issues, Boudet has turned to another aspect of our relationship to energy. Along with engineers at Stanford and the University of California, Santa Barbara, she is leading a project: Smart & Connected Kids for Sustainable Energy Communities. 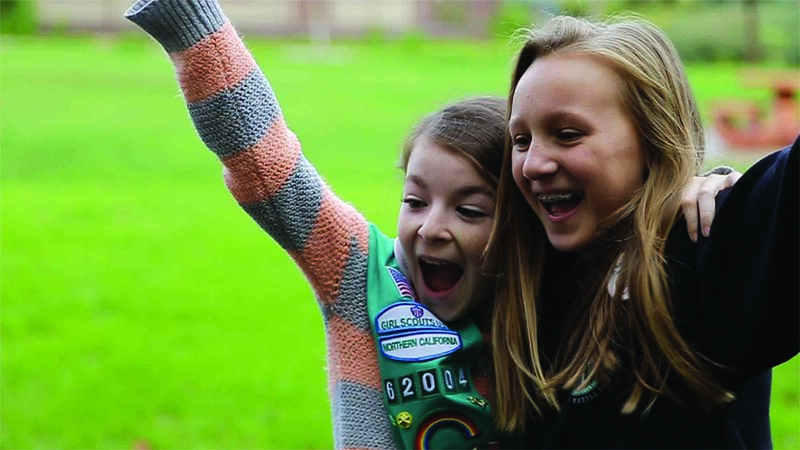 Boudet and her colleagues are partnering with an organization not generally known for its energy expertise — the Girl Scouts. The researchers are taking advantage of technology such as “smart meters” (see sidebar) that track household electricity use and a cell phone app that helps homeowners track which devices are powered on. The project will combine these tools with educational programs that teach girls about the so-called STEM fields (science, technology, engineering and math) and energy conservation. The days of meter readers are gone. No longer do utility companies send people to record data from the power meter on the side of a customer’s house. 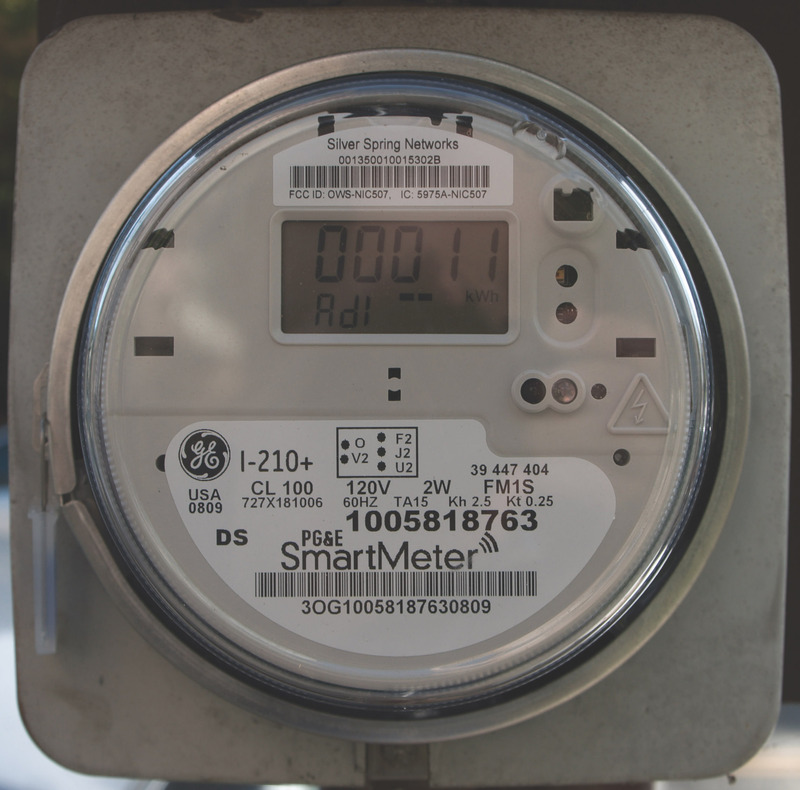 So-called “smart meters” record the flow of electricity hour by hour or minute by minute and transmit data back to the utility. The devices have been widely adopted in Europe, North America, Japan and Australia. While utilities see the potential for reduced labor costs and more efficient operation, concerns have been raised about privacy and the potential for data to be misused. Such measures reflect a promising frontier in the drive for energy efficiency. While the number of homes in the United States has risen by almost 50 percent since 1980, residential energy use has climbed only modestly, less than 10 percent over that time, according to the U.S. Department of Energy. The hope is that smart meters and appliances will help households save money and reduce their energy footprint. In 2016, Boudet published a paper in the journal Nature Energy showing that girls who participated in an educational program known as GLEE — Girls Learning Environment and Energy — mastered energy conservation practices and successfully shared them with their families. “By adopting energy-saving behaviors now and engaging family and community members in such efforts, children can play an important role in bringing about a more sustainable future,” she adds. Boudet hopes that, as in her hometown of Oak Ridge, children will feel proud of using science and technology to achieve a better life. The project “has the potential to attract the hearts and minds of households and community members,” she has written. And if people from outside the community want to know if participants glow in the dark, it may be from the feeling generated by a lifelong passion for science, technology, math and engineering.